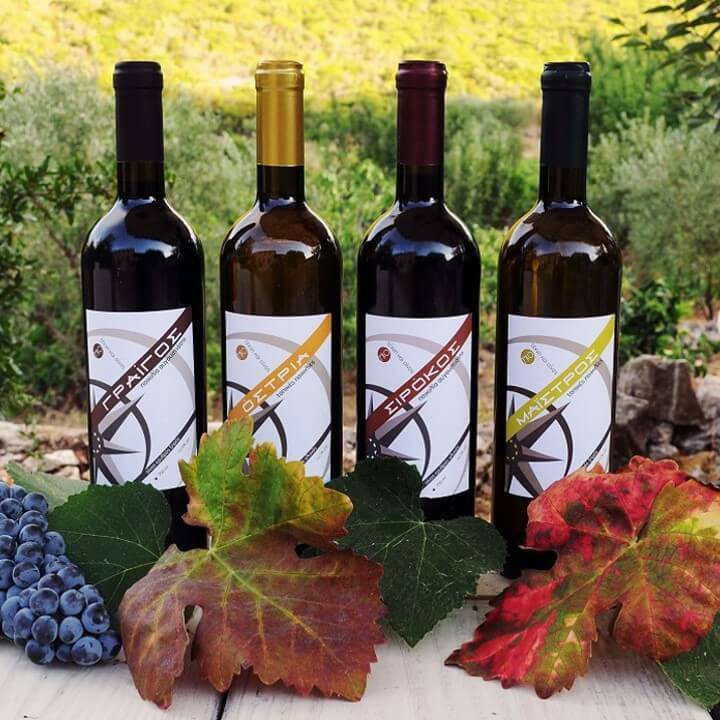 Welcome to artandwine.gr, your first stop to learn about our winery and icon painting workshop, part of Goumas estate, in Trilagkada of Zakynthos Island. Next stop, visit the winery. 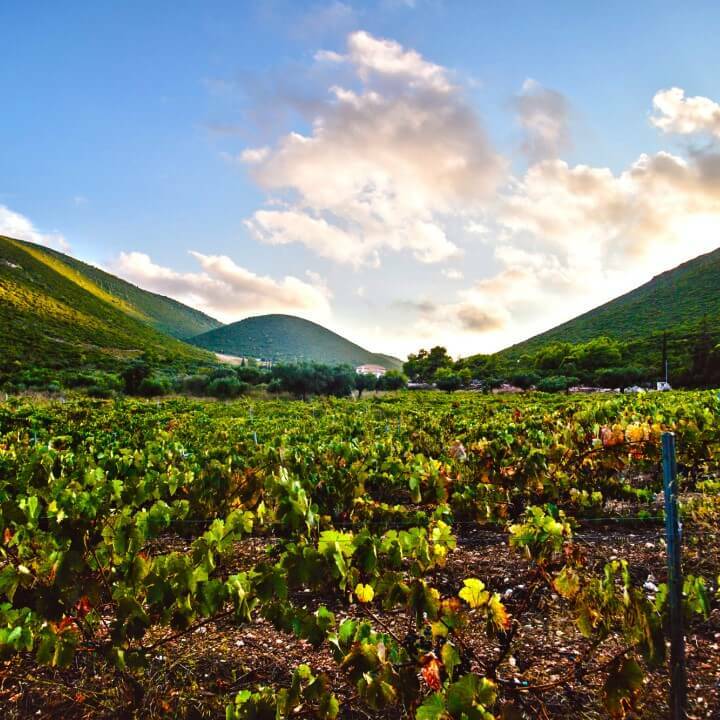 Try our exquisite organic wines, navigate through our vineyards and cellar, enjoy the Zakynthian countryside. Giannis Giatras – Gkoumas was born in 1959 in Maries Zakynthos. 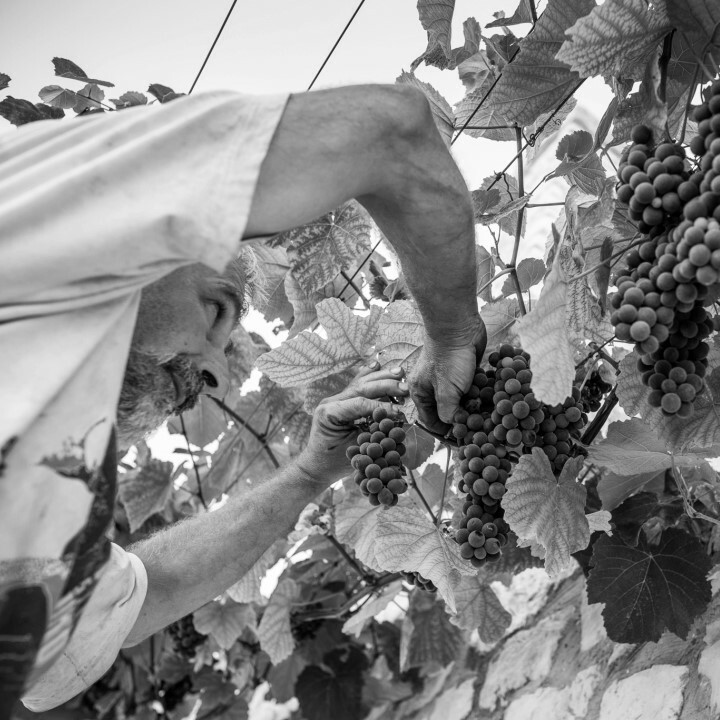 Following the family tradition, he bent to agriculture and mastered the craft of quality, homemade wine making, in times when production had not yet been eased by current equipment. Today is the owner of the Art & Wine, winery.